The World’s oldest man just died, but the world’s oldest woman is still going. Why do women outlive men? 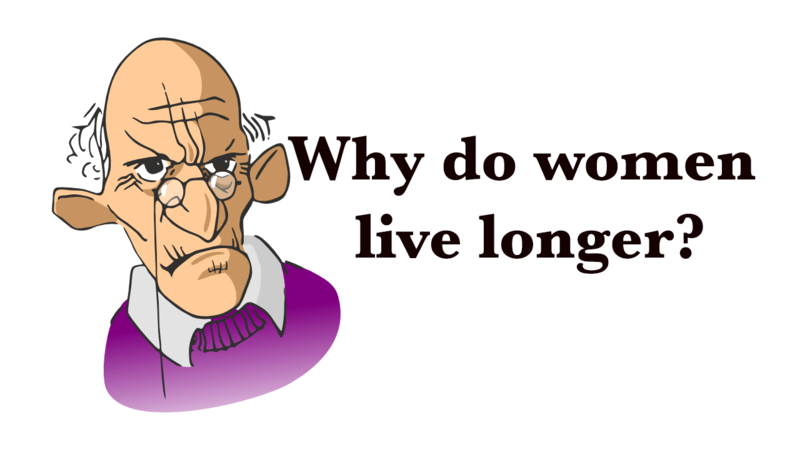 Why do the Japanese live so long? Joe DeVito explains.